Curcumin, the key ingredient found in turmeric is loaded with goodness. It is beneficial to human health in millions of ways. Amongst many of its benefits, brain and mental wellness is one. 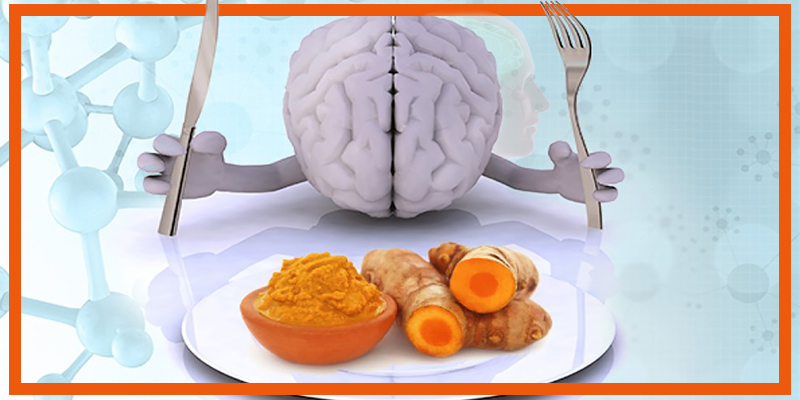 Curcumin contains neuroprotective properties and enhances neuroplasticity. It also enhances neurogenesis. Thus, it helps in the betterment of the brain’s health. With so many options available, few things are important to take care to choose the right curcumin product for brain. One, the authenticity of turmeric from which it has been extracted. It should be pure and organic and free from adulteration. Two, it must possess curcumin in the right percentage. For curcumin to be able to help in brain’s wellness, it should be in the right percentages in the product. Only then will it be able to show therapeutic effects. Three, it must be constituted in a way to provide maximum bioavailability in your body. Only then will it be able to get absorbed by your body for the desired health benefits. Bagdara Farms curcumin products are tried and tested. Can swear by them. It is important that the brain is also fed the way we feed our body. Brains are different from rest of our body organs in the way it is built, it functions, everything. Hence it needs are different. To keep your brain healthy, active and developed, there are various brain supplements available in the market. Chemicals harm the body sooner or later. Hence anything which is based on chemical or is an artificial chemical in self is already chucked out. There are various supplements which contain things like magnesium for the brain. But something like that cannot be absorbed easily hence may not produce therapeutic effects as it claims to be. There are some curcumin-based natural brain supplements available in the market as well. Curcumin naturally contains neuroprotective properties and enhances neuroplasticity. Hence it improves cognitive function. 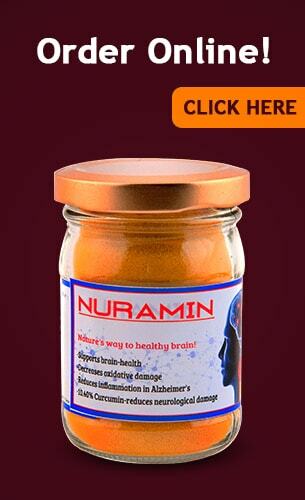 Thus, curcumin-based these products are some good effective brain supplements available in the market. Bagdara Farms products are curcumin-based products which stand tallest amongst all. They can be given a try to see the results. They are tried and tested and are known for their authenticity. Not all. The answer to this depends on what brain supplements have you been using. Also along with brain supplements, one must also be practising brain exercises just the way physical exercises are needed along with protein shakes. The effect has to be cumulative. Healthy eating and lifestyle equally have to be a part of your lifestyle for a healthy brain. An ageing brain can be supported and aided to function better and stay healthy with the help of brain supplements. But one cannot expect a 60-year-old’s brain working like that of a 20-year-old all of a sudden just because of bran supplements. Although, it always makes a better version of the existing “state of mind”. They say that the Mediterranean diet along with good curcumin-based brain supplements can work in desired directions. Curcumin possesses the abilities to combat diseases like Alzheimer’s, Parkinson’s, Memory loss, etc. If it cannot rewind the brain condition, it can always help combat the effects to help you do a little less struggle. The quantities though always have to be taken on notice. My mother has begun forgetting routine things at the age of 75. How often should I give her this supplement to make sure that her absentmindedness doesn’t worsen in the coming years? After a certain age, daily curcumin supplementation can help immensely in improving neural function. Curcumin helps keep the brain healthy and active by exerting natural neuroprotective effects. It also helps enhance neuroplasticity and therefore improves cognitive function. Curcumin possesses anti-inflammatory properties that are very beneficial when it comes to tining down age-related chronic inflammation that affects the brain and slows down the process of the creation of new brain cells. Taking Nuramin every day will help your mother stay alert and active for years to come.